If Director of National Intelligence Dan Coats resigns, President Trump should nominate retired Lt. Col. Jim Reese to replace him. The idea bears consideration in the context of two Coats problems. First, the DNI represents an intelligence community that feels let down by Trump’s summit meeting performance with Russia President Vladimir Putin. As the interlocutor between the intelligence professionals and Trump, Coats may resign in protest, perhaps as early as this weekend. Second, it’s now clear that Coats lacks the president’s trust: on Thursday, the director had to be told by NBC News anchor Andrea Mitchell that Trump has invited Putin to a follow-up summit in Washington, D.C. But if Coats does go, there’s no obvious replacement. After all, the replacement will need to be someone who can win Trump’s trust (something as important for the intelligence community as for Trump) but also the trust of Congress. And considering the serious Russian policy related tensions between the White House and congressional Republicans and Democrats, striking the trust balance will be a challenge. That brings me to Reese. 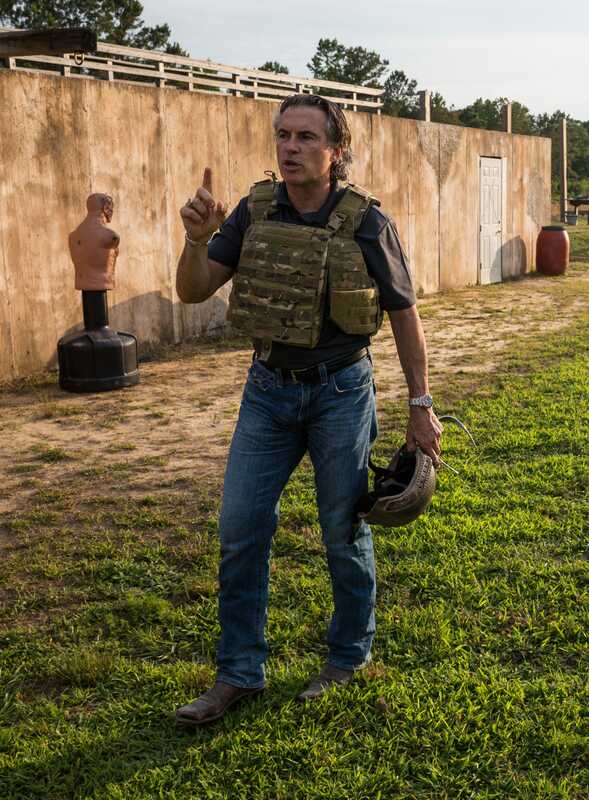 A former Delta Force officer who started his Delta tenure as a troop commander and then rose up to become Delta’s operations officer, Reese now leads a global security and risk management company, TigerSwan, and is a Fox News contributor. But he’s also a natural-born leader with the patriotism and brain power to match. Greer speaks to what makes Reese most suitable for the DNI position: his approach to leadership. When I interviewed him just after Trump took office in 2017, Reese argued that leaders must be as good at listening as they are at leading. Open ears and a willingness to hear hard truths is sadly in short supply in mid-high level intelligence community leadership positions. But Reese is also relentlessly focused on entrepreneurial thinking: something that would be extremely beneficial for the disparate, overlapping, and excessively bureaucratic structure of America’s 16 separate intelligence agencies. Leading a special operations effort in Iraq, for example, Reese struck gold by fusing his intelligence and strike personnel in shared purpose. Cultivating a team effort alongside relentless, innovative tactics, Reese’s team were instrumental in breaking the back of al Qaeda in Iraq. Were that mission synergy applied to the intelligence community’s various directorates, it would reap dividends for the community’s product: intelligence reports. Of course, that kind of leadership requires both energy and professional understanding. As a career special operations officer turned successful businessman, Reese has both qualities in abundance. As important, Reese could win confirmation thru the Senate. A dedicated public servant who chose to serve and thrived in some of the toughest situations on Earth, Reese’s patriotism is above reproach. In turn, just as Trump would like Reese for his dedication to the mission and intolerance for excuses, senators would like Reese for his loyalty to the mission first. In the intelligence world, that means the pursuit of hidden prizes of truth held by foreign governments and non-state actors. Put simply, alongside Gina Haspel at CIA, a DNI Reese would offer the leadership to deliver more intelligence products of more intrinsic value on more important issues.